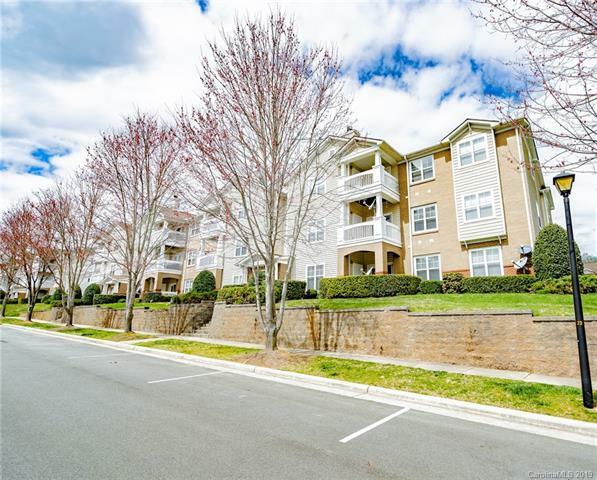 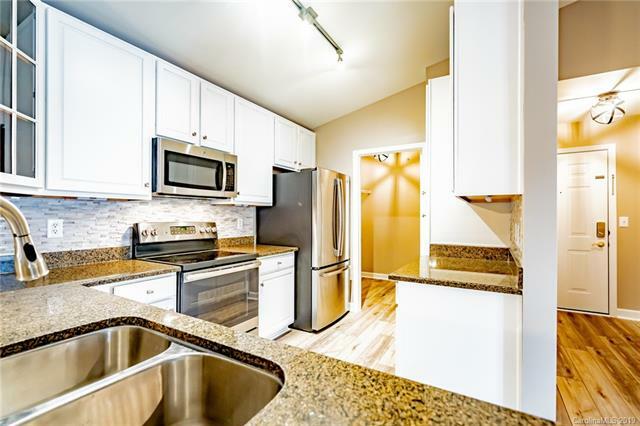 A wonderful opportunity exists to acquire a 2 bedroom 2 bath condominium in sought after Alexander Chase. 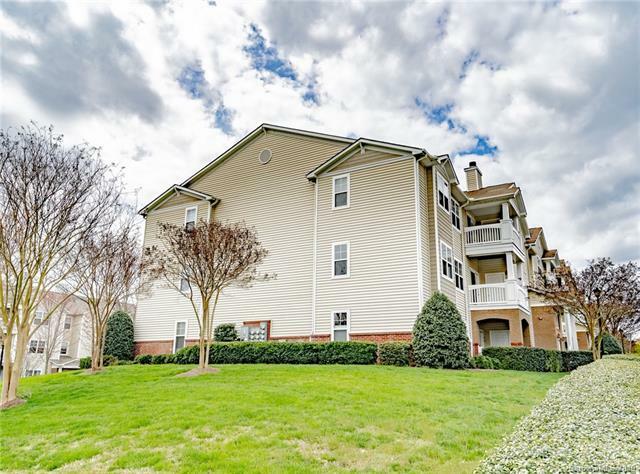 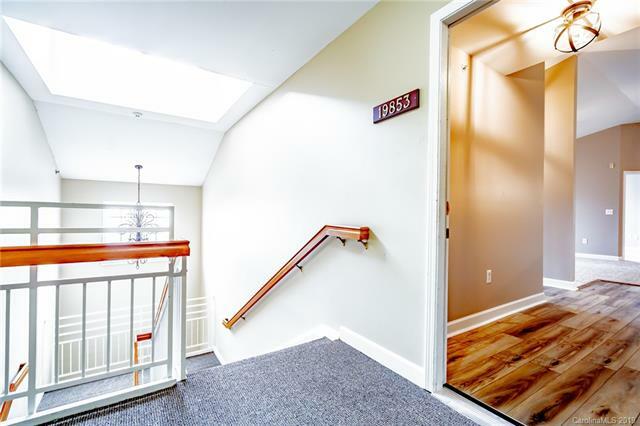 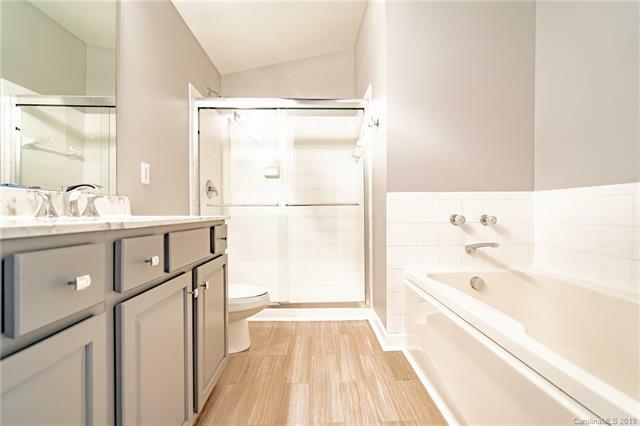 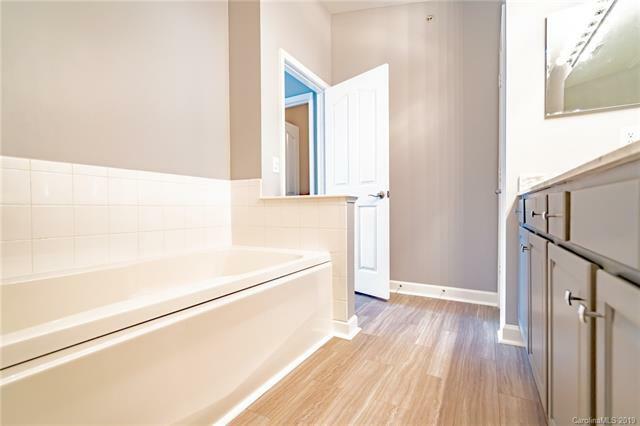 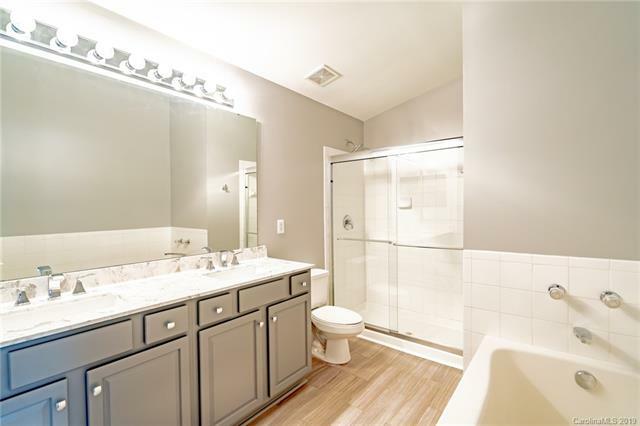 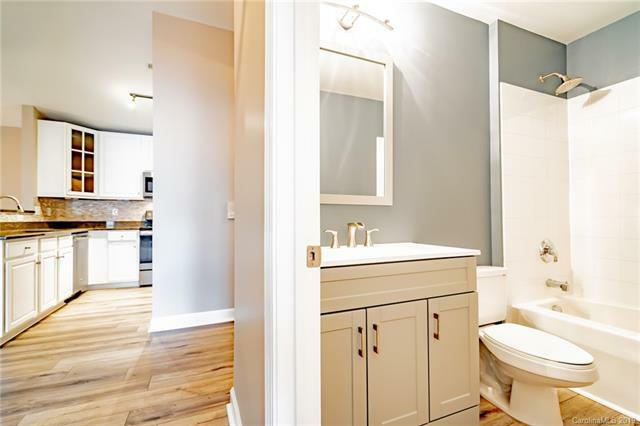 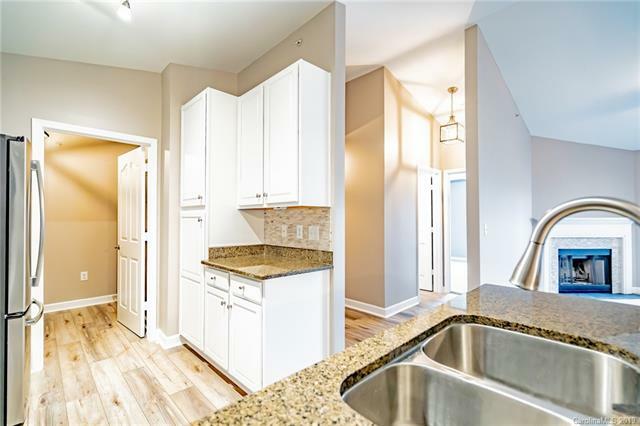 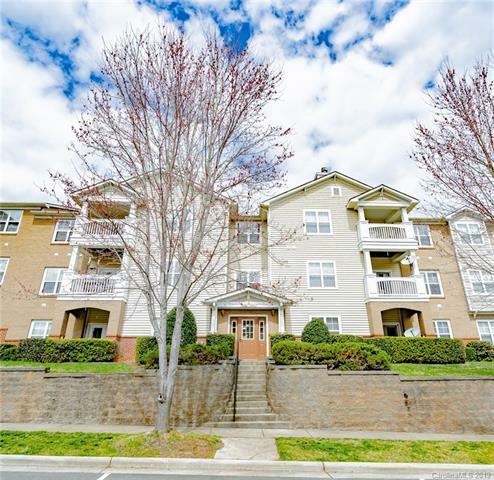 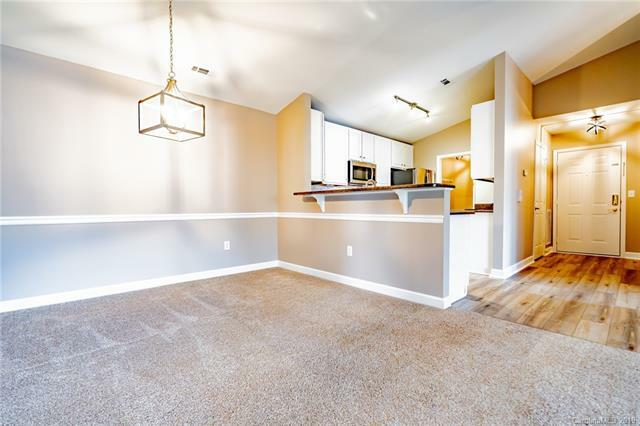 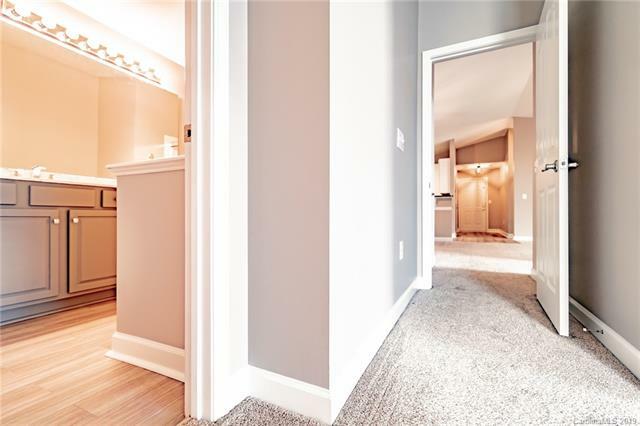 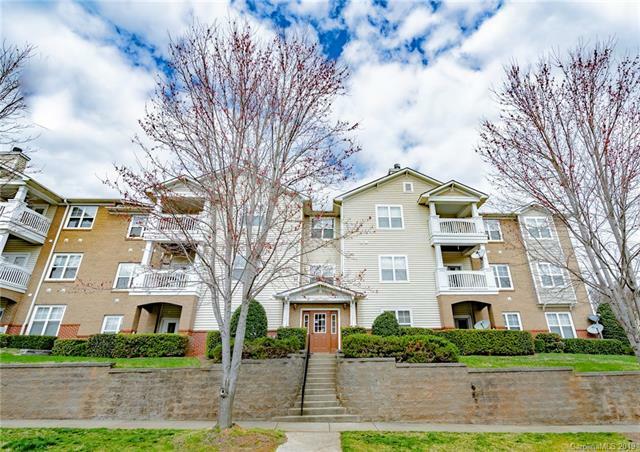 Upon entering this newly renovated top floor unit you will immediately find a generously sized bedroom and an exceptionally finished full bath. 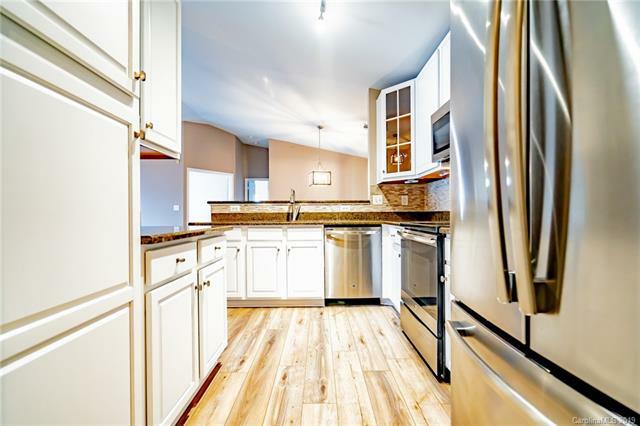 As you continue you will walk in to a fabulous stainless steel kitchen. 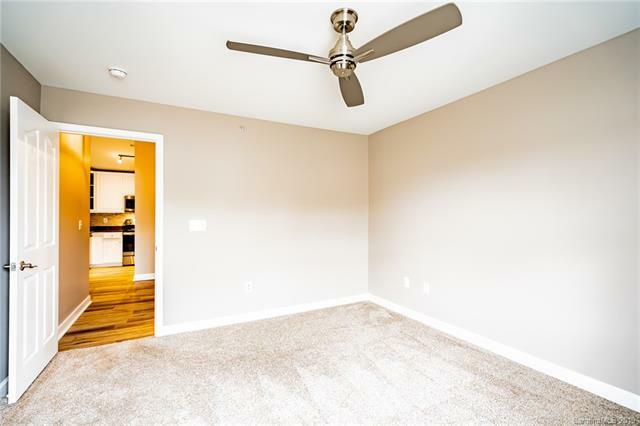 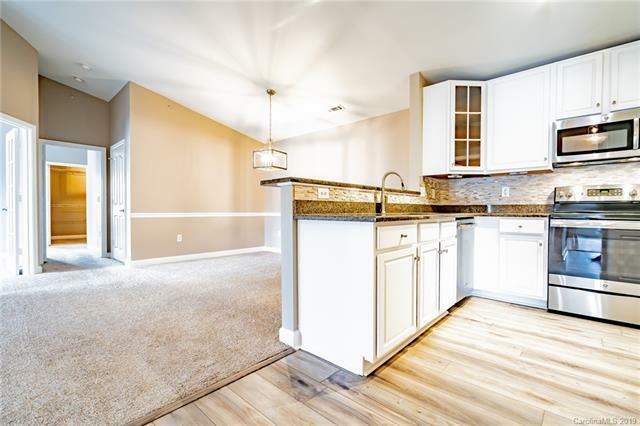 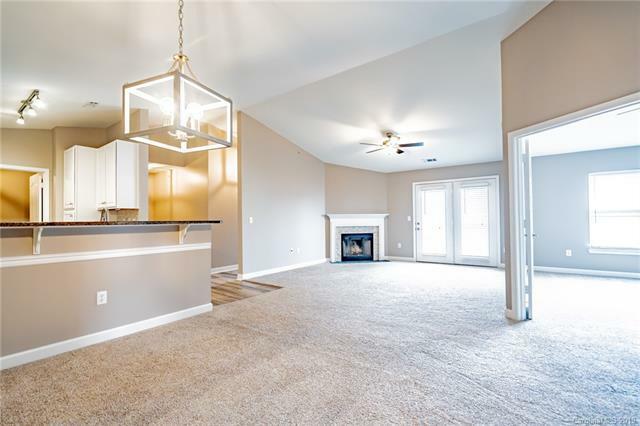 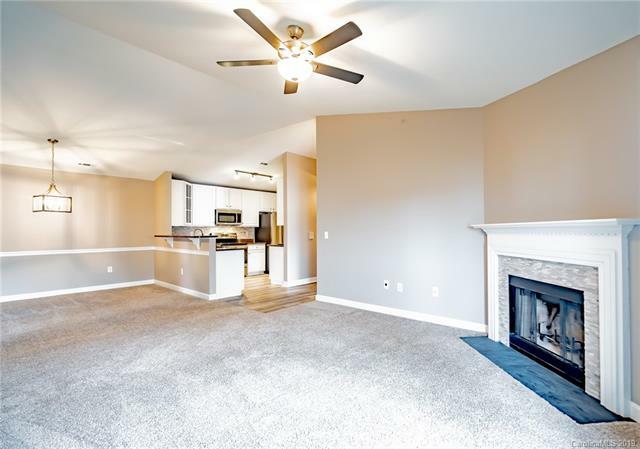 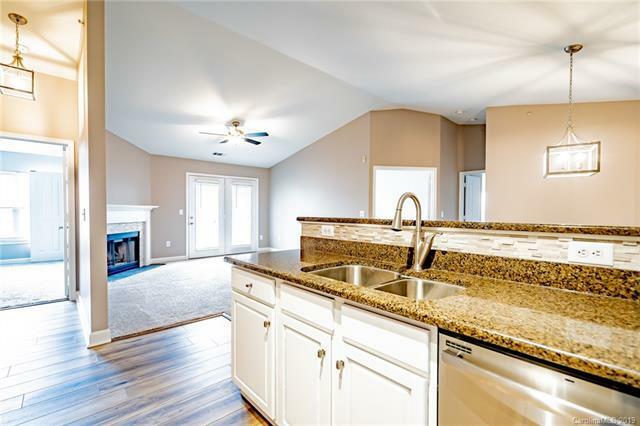 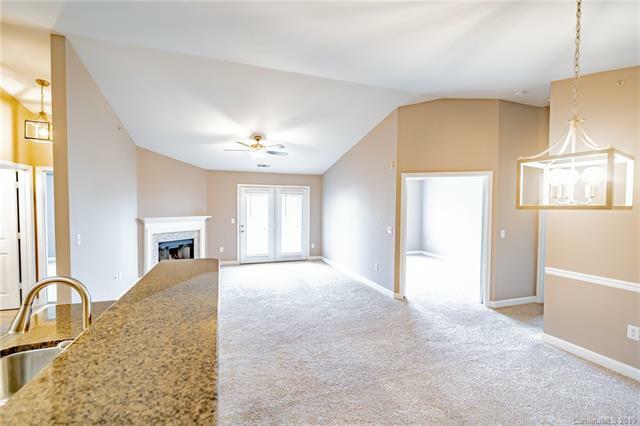 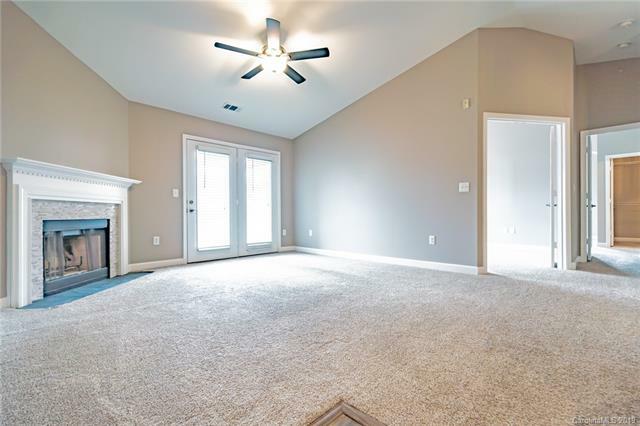 To the left of the kitchen is a very welcoming family room with a warm fireplace. 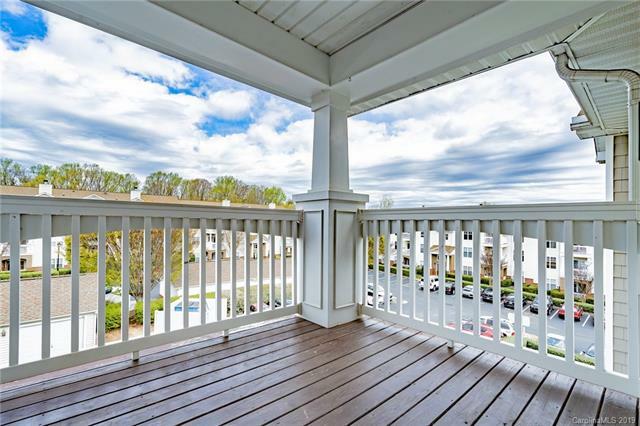 Feel free to have a look at your very own covered balcony. 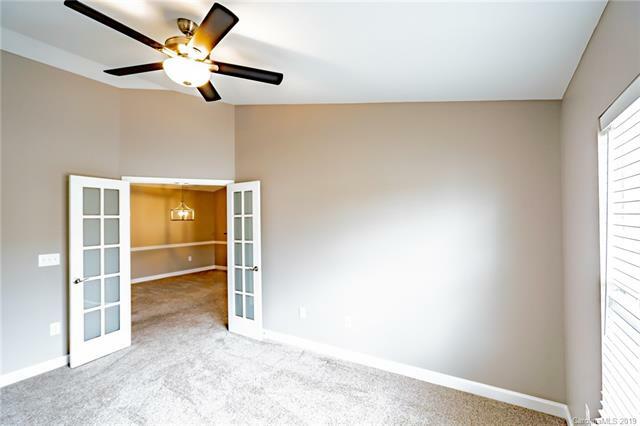 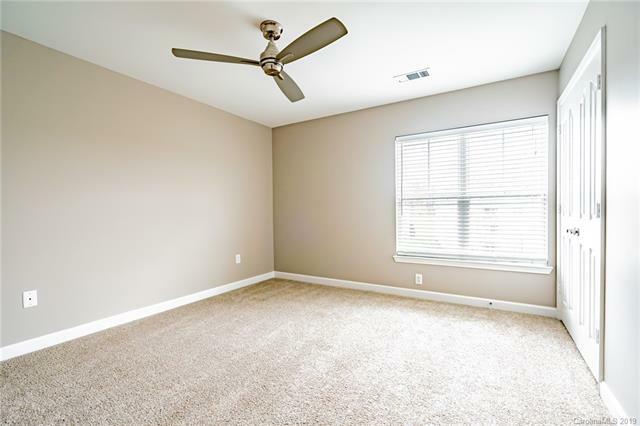 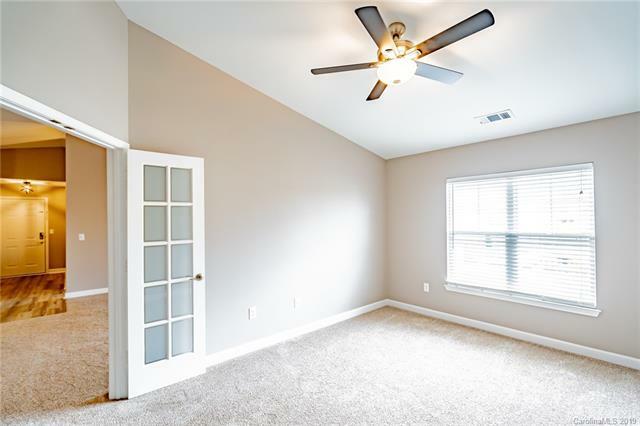 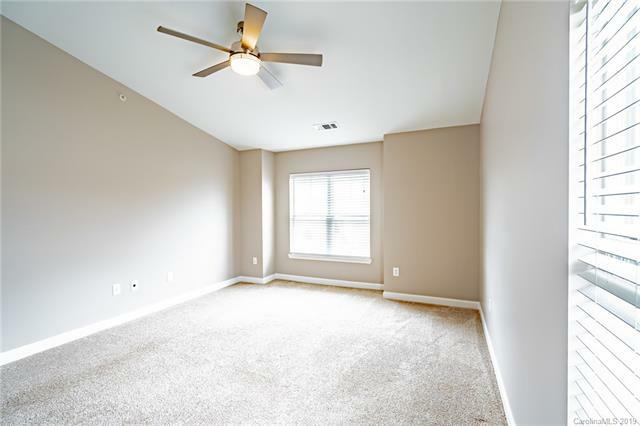 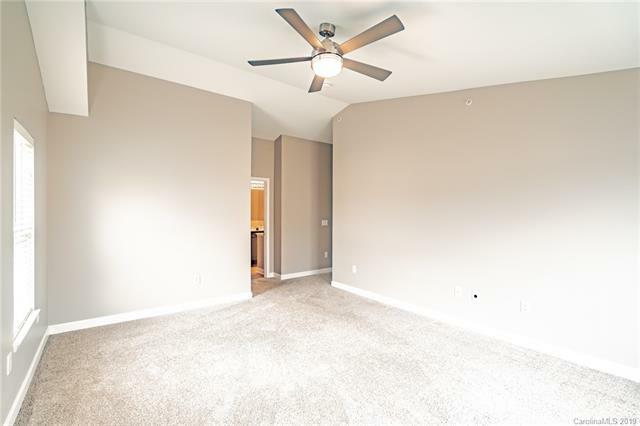 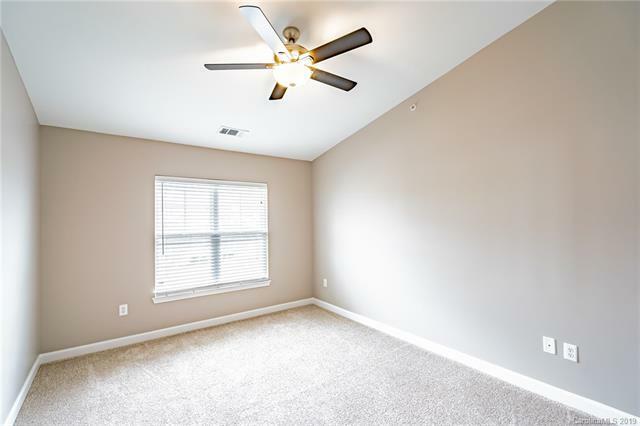 Just off the family room is a spacious office with french doors. 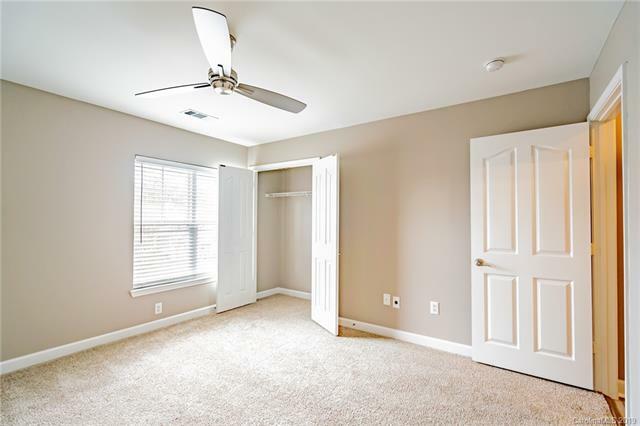 Then you will step into your master suite, complete with an incredibly finished master bath and a huge walk-in closet. 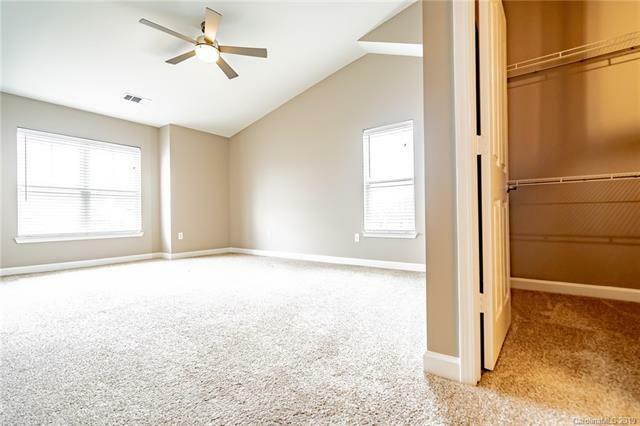 A cool and airy sanctuary perfectly suited to a relaxed life-style awaits.